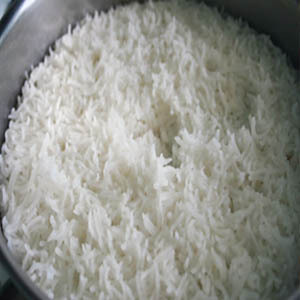 Rice is often enjoyed with the sauce or broth from the main dishes. In some regions, rice is mixed with salt, condensed milk, cocoa, or coffee. Rice flour is used in making sweets, cakes and other pastries. While rice is the main staple food, bread is also a common staple.